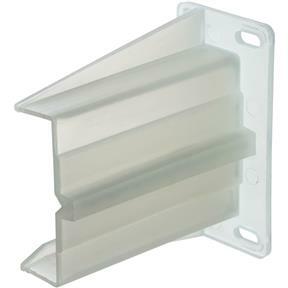 Use these Drawer Slide Adapters to support the back of our Drawer Slides for center drawer applications and face frame cabinet construction. 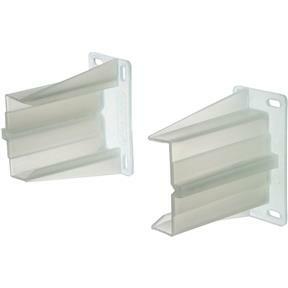 Each set includes a left and right adapter. Works with the following models of full extension slides: H2902, H2903, H2904, H2905, H2906, H2907, H2908, and H2915.